Start taking classes at HIIT Circuit Training and other studios! Get an efficient, functional and fun workout! NO machines. NO treadmills. Just functional equipment and awesome classes. Two trainers are on the floor at all times to correct and push you to your limit and beyond. Go join them! First timers should arrive a minimum of 10 minutes early. They will set you up with a guest HR monitor, get you a towel and introduce you to the trainers. They need to know about your ambitions and injuries so that they can get you the most out of every class. That’s what they are there to do, give you a terrific experience! 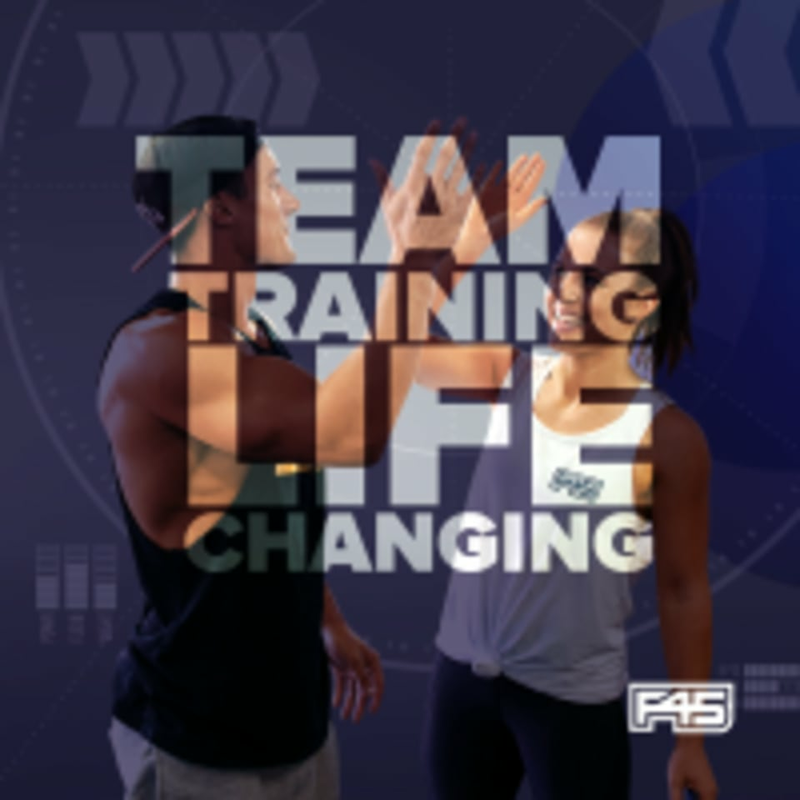 F45 Training Bryn Mawr — Bryn Mawr is located at 936 Lancaster Avenue in Bryn Mawr, PA. Thank you so much for your feedback! Our Instructors strive to make your experience the best experience ever! We hope to see you back in class soon! 100% the best boot camp I’ve been to! We did the Saturday AM class and it was super tough but well organized and run by energetic, motivating instructors! Will definitely be back ??????????????????????? ?